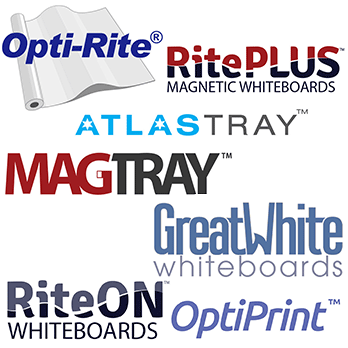 The following are a sample of OptiMA brands made in our US manufacturing facility. These products may be found on our websites MyWhiteBoards.com and PrintedDryErase.com. 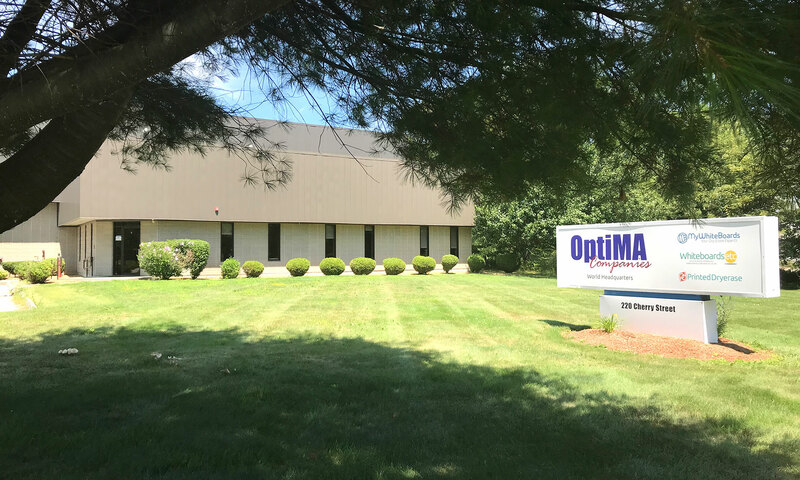 All products and names are trademarks of OptiMA Inc.